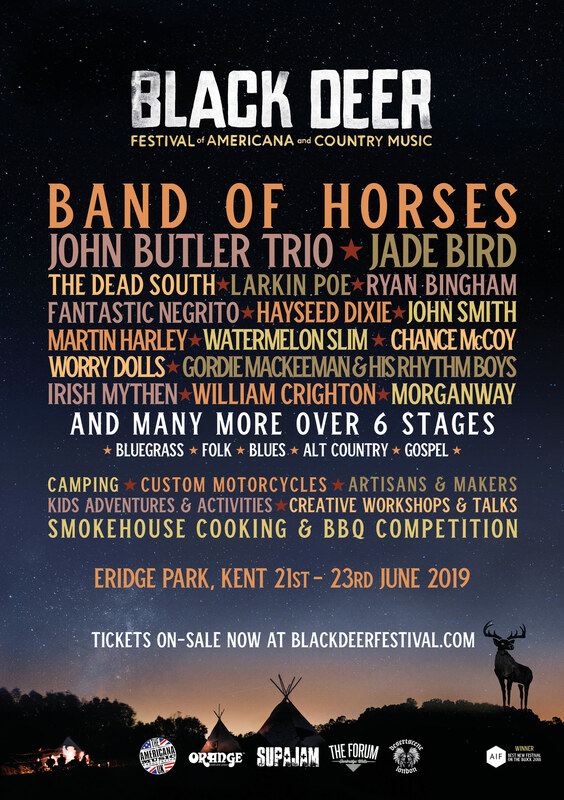 Since the first ever Black Deer Festival that took place in June this year at Eridge Deer Park in Kent, festival attendees and artists haven’t stopped talking about how amazing the Americana and Country filled three day event was and those who didn’t go couldn’t wait to go to the next one. Already the festival has won multiple awards and is looking like it is only going to get better each year. 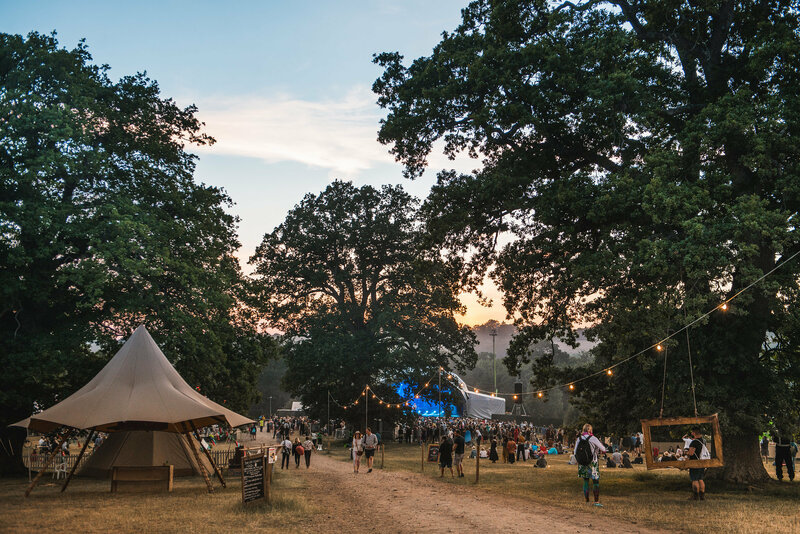 Well, it may be a long way off yet but the first wave of line up announcements are here and are absolutely fab! A couple of BOON favourites in there with Jade Bird and Larkin Poe, John Butler Trio and Worry Dolls. Band Of Horses; The South Carolina-based band have released 5 studio albums and are responsible for many of the last decade’s much-loved singles, including ‘The Funeral’, ‘Marry Song’, ‘Detlef Schrempf’ and ‘No One’s Gonna Love You’. Formed and led by the irrepressibly charismatic frontman Ben Bridwell, Band Of Horses are a rough and ready, boisterous, live proposition who garner true adoration from their legion of fans and this will be an unmissable headline slot. Ryan Bingham is the real deal – raised in a roadhouse brothel in New Mexico he was riding rodeo south of the Mexican frontier by the age of five. He has graduated to be the poster boy for American Roots music and winning an Oscar, a Grammy and a Golden Globe. Grammy winning folk musician and guitarist in the Old Crow Medicine Show, Chance McCoy will also perform. Black Deer celebrates a culture like no other and is more than just a music festival. It’s more than an appreciation of a musical genre. Black Deer is a celebration of a way of life. A way of life rooted in, and respectful of, the rich cultural heritage of America – a movement that’s become known as ‘Americana’.